This documentary tells the story of an autism-MMR vacine cover-up. It’s a compelling film that everyone who cares about children’s health needs to watch. The documentary is due to screen at the prestigious Tribeca Film Festival; however, the organisers are coming being criticised for its inclusion. 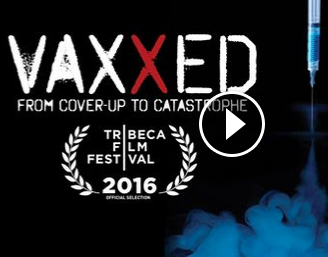 The trailer for Vaxxed: From Cover-up to Catastrophe may be seen at the website below.